Ray tracing obviously adds a lot to visual fidelity in terms of lighting, but it's also quite a demanding technology which can affect performance dramatically. With everything else Metro Exodus does to push the hardware in the extreme preset, it's not surprising to see that capping the framerate at 30 fps does not even guarantee it will remain steady in 4K in some areas of the game. We've prepared a comparative video showcasing RTX with DLSS off. Enjoy! Update: 4 videos added, among which one new comparison between RTX High and no RTX and a 1440p/60fps video in ultra and RTX set to high. We received yesterday afternoon our own Geforce RTX 2080 TI and after some technical issues (this is Gamersyde after all) we got it at work on Metro Exodus to check its raytraced Global Illumination system. As expected the difference goes from very subtle to quite flagrant depending on the scenes, with a maybe slightly more natural lighting and much more contrast (same might say too much) in the darker part of the map. Let's start with these two videos of the Volga level, running in 4K Ultra Preset, with DLSS enabled and RTX in Ultra mode, showing a game that almost manages to get up to 60 fps in these conditions. 2 more videos will follow shortly, with more within the next few days hopefully showing direct comparisons between RTX on and off. Update: Added two videos with this time RTX on High. 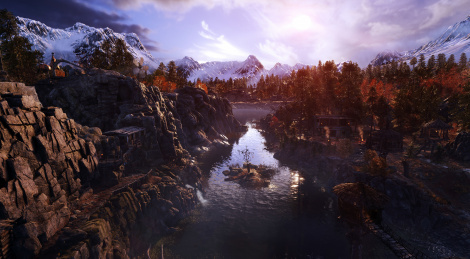 Many people have been eagerly waiting for the release of Metro Exodus and so have we. Even though the previous 2 games were far from being perfect, they have always had a particular flavor for us. The question was to know if that flavor wouldn't be too different after leaving all the underground locations of the Russian capital. To find out if that's the case, all you need to go is give our verdict a quick read and enjoy all the videos we have prepared for your eyes only. Note: All the captured footage was recorded before the release of the dedicated Nvidia drivers. 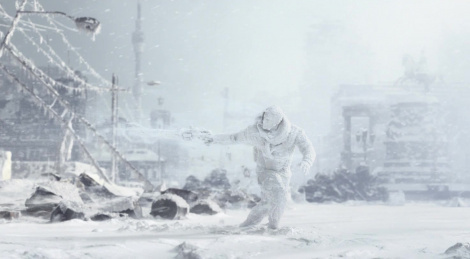 Get in the mood of the haunting world of Metro Exodus, a glimpse at the fears and hopes of Artyom as the conflicts and seasons go by, with the new cinematic short created by Platige Image in collaboration with 4A Games. The title launches February 15. 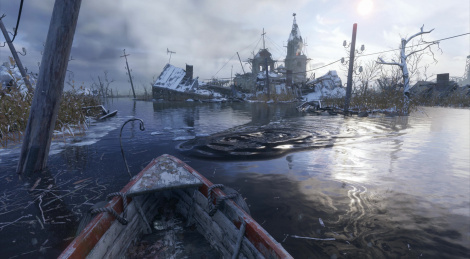 More than five minutes of narrated gameplay for Metro Exodus to show the strengths, known from the previous games, and the freedom and exploration this third entry is bringing. The game will be out on February 15. 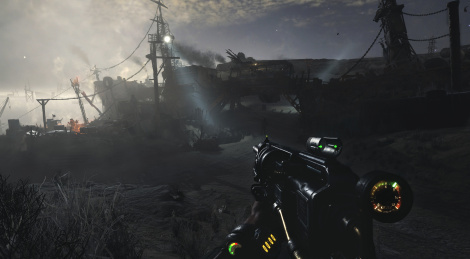 Deep Silver shares a first glimpse at the varied arsenal in Metro Exodus. The weapons system has been overhauled, allowing for numerous customizations and permutations. More videos are planned and they each will focus on a specific class of weapon. 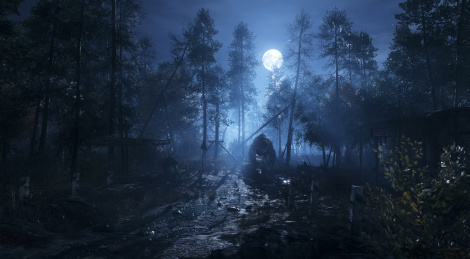 New screenshots too that depict the summer season, characters and creatures of post-apocalyptic Russia. 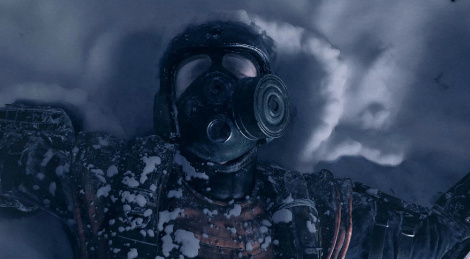 Sniper and Aryom's wife Anna narrates the new trailer of Metro Exodus that reveals more about where the Aurora will take the crew from the Spartan Order. 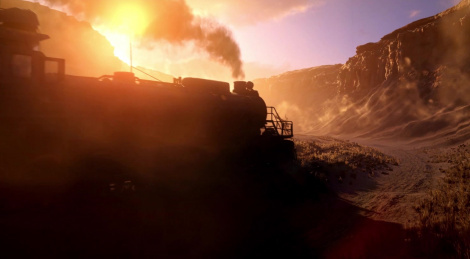 Deep Silver and 4A Games announced that Metro Exodus has gone gold. Therefore the game will launch a week earlier than planned, February 15th instead of the 22nd. To celebrate the news, the publisher released the title sequence of the game created by Elastic who made the main titles of Games of Thrones and Westworld. 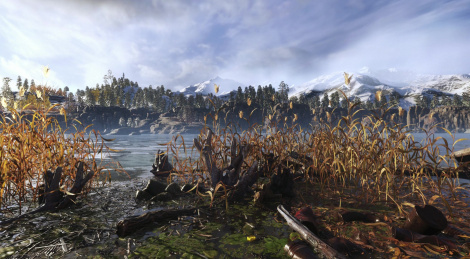 GC: How about Metro Exodus in 4K? Gamescom gave us a chance to play Metro Exodus for an hour but we weren't allowed to capture our own footage. Thankfully, Kochmedia just sent us some b-roll gameplay that we have edited for your eyes only so you can see what we went through. This new episode seems more open than the previous one, which rewards exploration even more, but its structure remains linear as far as we can tell. Still, this is a series we really like games and novels alike, despite its flaws in the previous two titles. 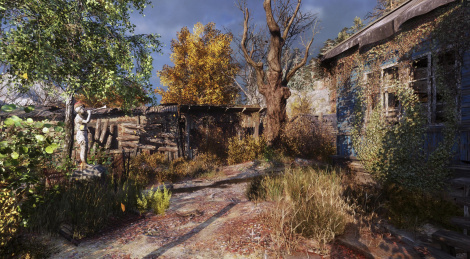 The new trailer of Metro Exodus shows that an autumnal lush valley by day can become terror at night. 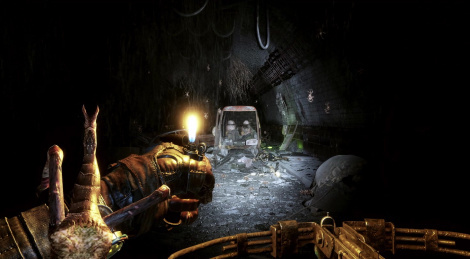 Pre-orders will grant Xbox One players a free copy of Metro 2033 Redux, on PS4 a Dynamic Theme is included and PC players get a digital art book and soundtrack.